* 4. Please share the highlight of your experience. * 5. Suggestions for future groups to improve their experiences. 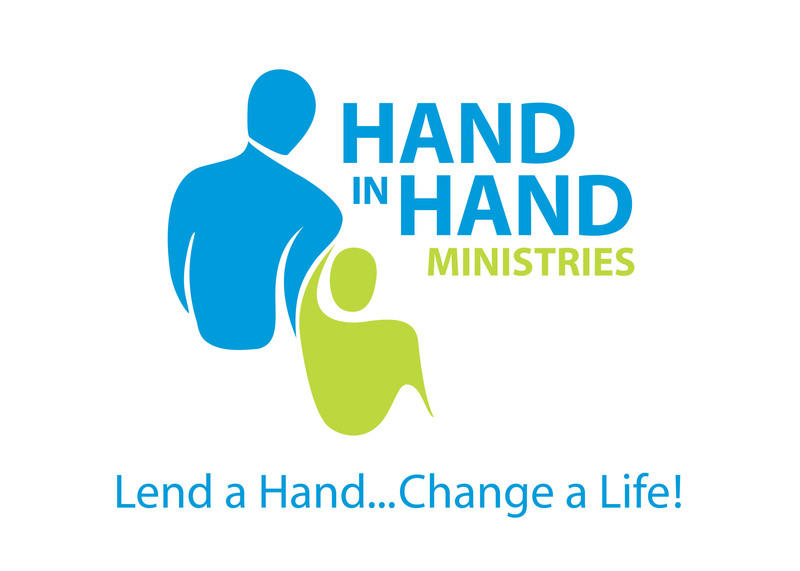 Attend a one-hour interactive Explore the Mission tour to learn more about Hand in Hand and its work in all its locations (can invite others interested). We regularly have small maintenance tasks where we need skilled trades. Do you have a skill set you can share? (plumber, electrician, etc.) Please specify in #9. * 8. What is the best way to reach you for follow up if you answered questions 6 & 7?